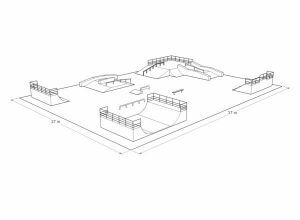 As a company, having extensive experience in designing skateparks, we charge individual concepts for deployment of equipment on any square or larger projects skateparków concrete. 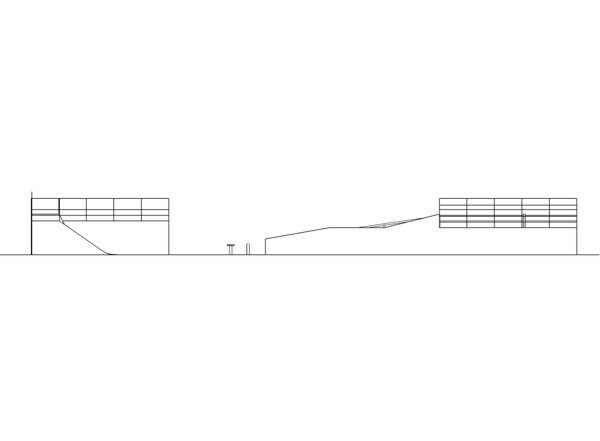 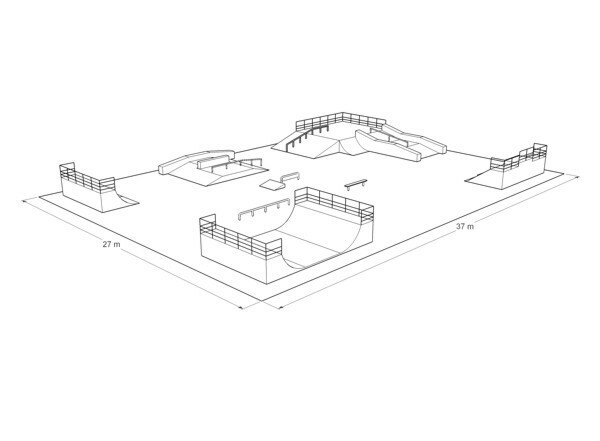 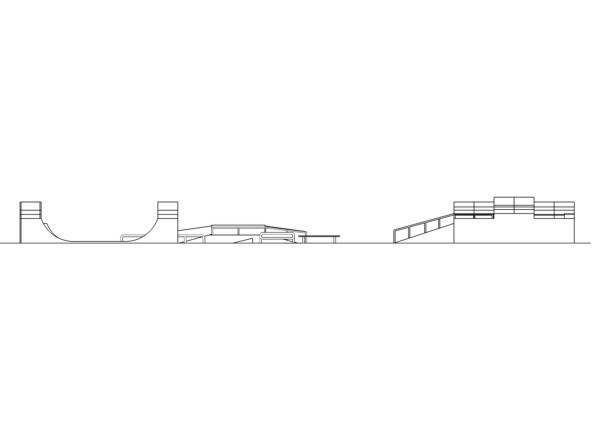 Our designer is at your disposal - free of charge to draw the skatepark, or dream about what you need. 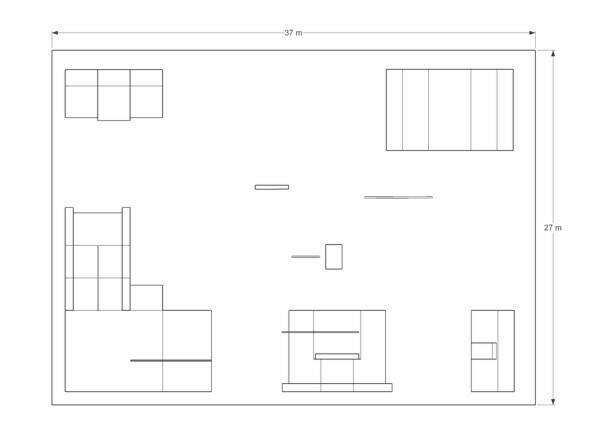 If you need to dwg files and specifications will be made specifically for your individual project skatepark. 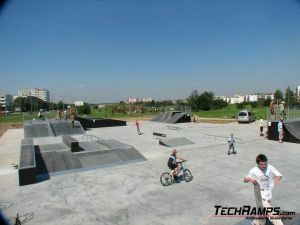 Most simple skateparków not need a license or are performed only on request. 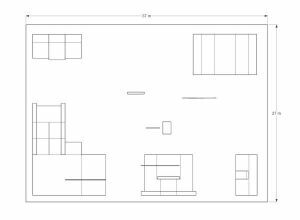 If the procedures in the city are more complicated and the entire facility needs a building permit we can also help. 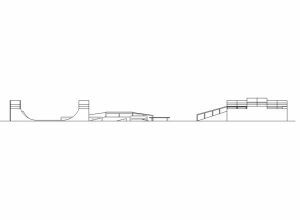 We work with several design offices in the country, which help in the design of parks, except that they prepare all the documentation, construction (required for tendering). 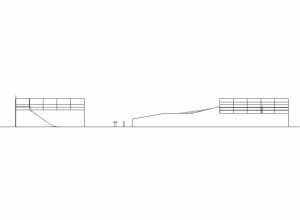 For questions or additional information, please call the number +48123934307 or send an e-mail to projekty@techramps.com.